Our guests come from throughout the world to stay with us, and it’s always amazing that certain attributes of the Inn appeal to them. Our location is key – we’re in the heart of town but a hidden sanctuary of gardens and quiet and streamside swimming. 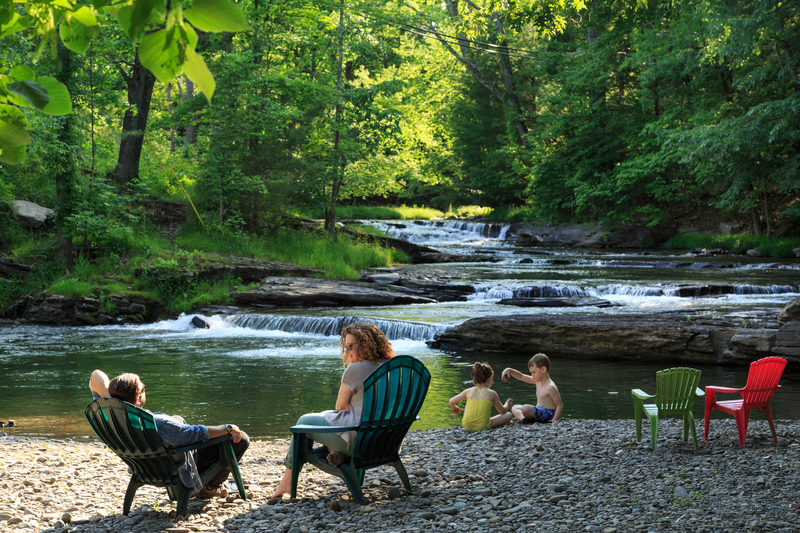 with the amazing farm to fork restaurants, wineries and breweries in the area, I guess it’s really not a surprise that Lonely Planet has named The Catskills a top Best in Travel Destination for 2019. We’re second only behind Piedmont, Italy. 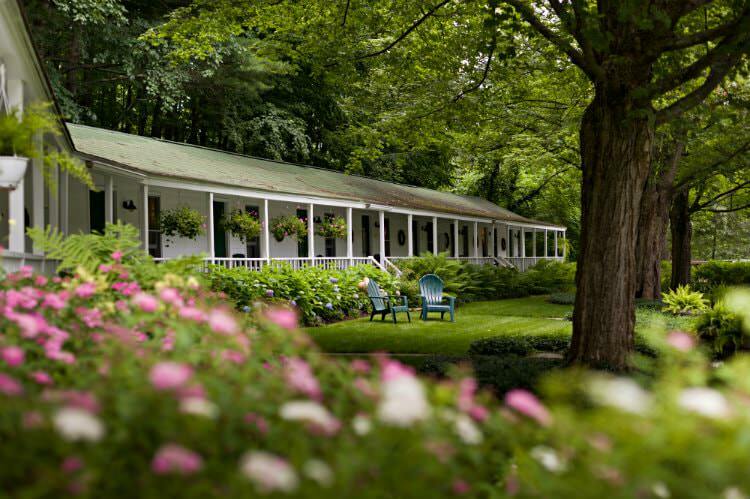 The people who travel here are seekers and it’s truly a pleasure to offer the Inn as a respite upon your arrival in Woodstock. For 2019 there are so many events happening to celebrate the 50th anniversary of the August concert, but the magic happens each and every day here – as it has for more than a century. Come and see and hear and experience for yourself. Maverick Concerts is the oldest continuous summer chamber music festival in the country. Attend a midnight ramble concert at Levon Helm’s for an up close and personal experience with some of the most talented musicians in the country. The Colony offers fun-filled shows throughout the year and the Woodstock Artists Association and Museum is celebrating 100 years of providing the community a space for “free and equal expression” while the Woodstock School of Art has classes and programs and shows for all styles of artists. Sometimes, our abundance of cultural richness and get outdoor opportunities seem to be taken for granted. 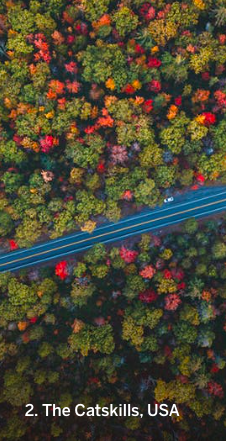 But when the highly-acclaimed Lonely Planet – known for guiding travelers through fulfilling, wondrous journeys – calls us out for our riches, well, it’s a humble reminder we’re darn lucky to have such an amazing community in Woodstock, NY. Come visit us and see for yourself. Also, even if the website says we’re full, feel free to call or text 845-663-8152 as we often set aside rooms for returning guests and friends of the arts.